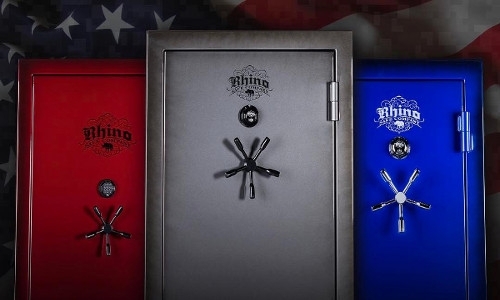 Ephrata Agway is a proud carrier of Rhino Safes. They are available in a large variety of styles and sizes plus many popular colors as well. Who said the responsible investment of a safe shouldn't be attractive too? Delivery is available! 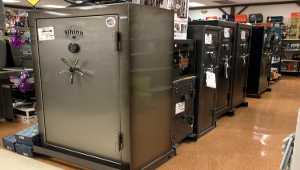 Ephrata Agway has been a long time retailer of Rhino Safes.